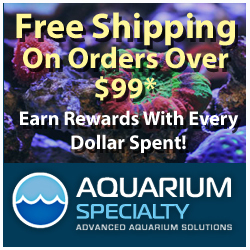 MaxSpect and their US Distributor Coral Vue have asked AquaNerd to assist them in getting the word out regarding a possible attempt to introduce an unauthorized “knockoff” of their MaxSpect Gyre Series pumps into the North American aquarium products market. The concern is due to a European release of a new cross flow pump by Jebao identified as the Jecod CP-25 and CP-45 pumps. 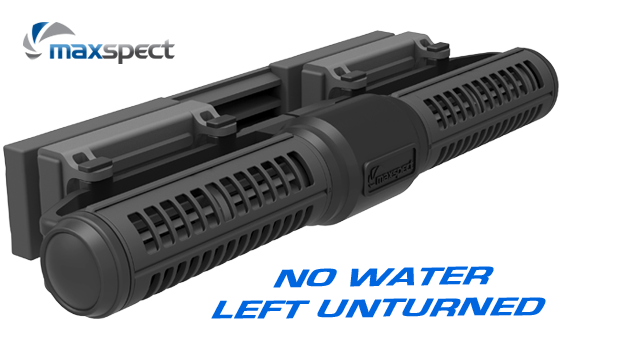 MaxSpect has filed a patent application for the Gyre design and is exercising its legal rights to notice any potential entities that the sale and distribution of this new pump in the US market may potentially violate its impending patent rights and make the offender subject to penalties for theft of their intellectual property and legal damages which would include injunctive and monetary relief. DISCLAIMER: Neither AquaNerd or its editors or staff has formed an opinion or adopts any statement or position relating to the veracity or efficacy of the claims stated in this article or the links associated herewith and has posted this article for information purposes only. Any person or entity should conduct their own independent research prior to taking any action regarding the information provided in this post.